Jocelyn Frye is a senior fellow at American Progress, where her work focuses on a wide range of women’s issues, including work-family balance, pay equity, and women’s leadership. Prior to joining American Progress, Frye served for four years as deputy assistant to the president and director of policy and special projects for the first lady, where she oversaw the broad issue portfolio of the first lady, with a particular focus on women, families, and engagement with the greater Washington, D.C., community. Her responsibilities included working on the first lady’s two signature initiatives, combating childhood obesity and supporting military families, and managing the young women’s component of the White House Leadership and Mentoring Initiative, a program connecting selected local high school students with current and former White House staff as mentors, and providing students with a mix of career exploration, college preparation, and educational opportunities. 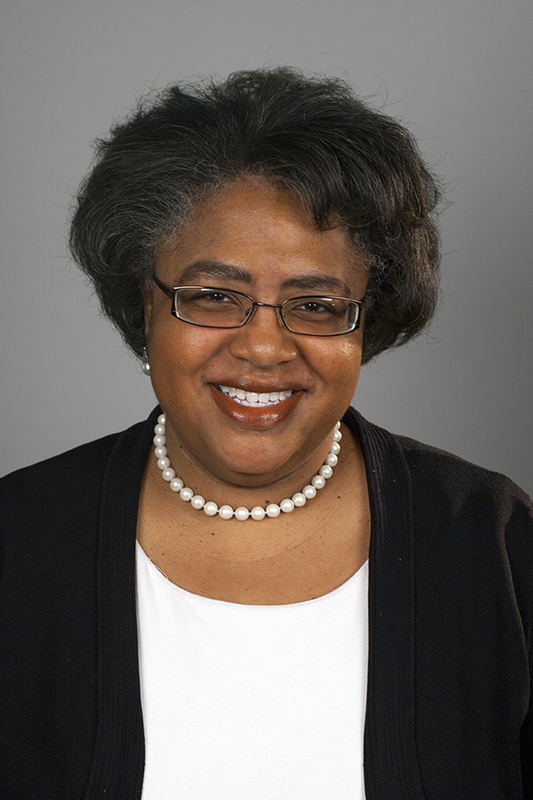 Before joining the Obama administration, Frye served as general counsel at the National Partnership for Women and Families, where she concentrated on employment and gender-discrimination issues, with a particular emphasis on equal-employment-enforcement efforts and employment barriers facing women of color and low-income women. During her 15-year tenure at the National Partnership, she testified before Congress and the Equal Employment Opportunity Commission on federal enforcement of employment-discrimination laws and analyzed the effectiveness of federal equal-employment-enforcement efforts. Prior to her work at the National Partnership, she worked for four years as an associate at Crowell & Moring, a Washington, D.C., law firm, concentrating in the white-collar crime-practice area. 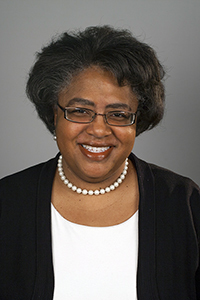 Frye received her undergraduate degree from the University of Michigan and her law degree from Harvard Law School. She is a proud native of Washington, D.C.